Rumors have been swirling about Windows 10 Cloud for a while. The operating system is said to be a Chromebook-like version of Windows 10 -- the evolution of RT, really -- that only runs apps from the Windows Store. Until now, there hasn’t really been any hard evidence of what the OS looks like, or how it behaves -- Microsoft hasn’t even announced it yet -- but that’s no longer the case, as both screenshots, and a usable build have surfaced on the web. SEE ALSO: Windows 10 is now on one in four systems -- but can it catch Windows 7? 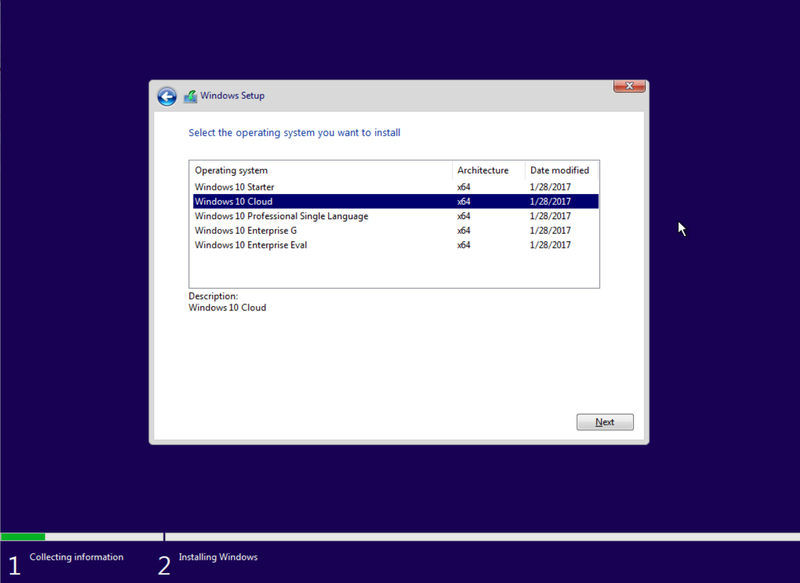 Windows Blog Italia published some screenshots from the new OS yesterday, providing the first real glimpse of Windows 10 Cloud, and then a test ISO appeared. 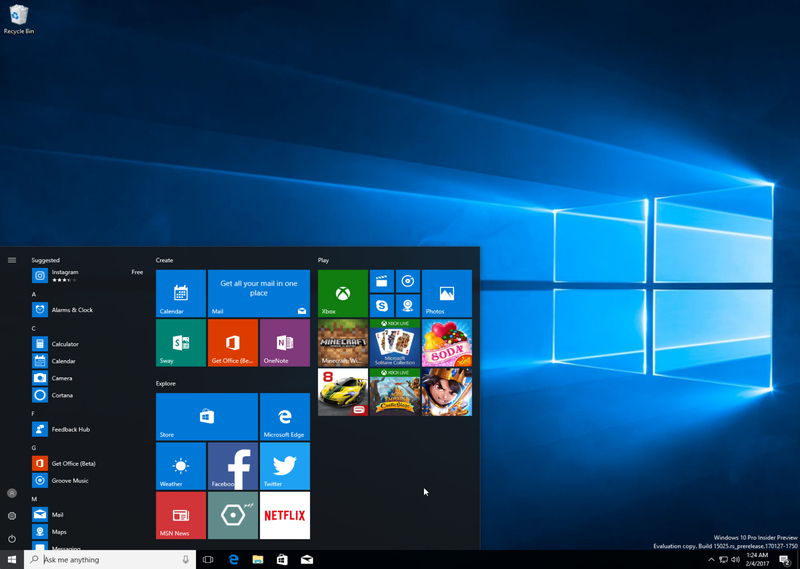 The ISO is available to download (it’s a 4.2GB file as it contains other versions of the OS) so you can install and try out the new version of Windows 10 for yourself. If you do decide to take it for a spin, then using VirtualBox is the way to go. As you can see from the screenshots, this early build looks no different from Windows 10, but if you try to run a program you’ll be informed that "This version of Windows was made to help protect you and your device by exclusively running Windows Store apps." There’s no word on when Windows 10 Cloud will be officially released (or even announced), but it's possible it will make its debut in April, alongside the Windows 10 Creators Update. 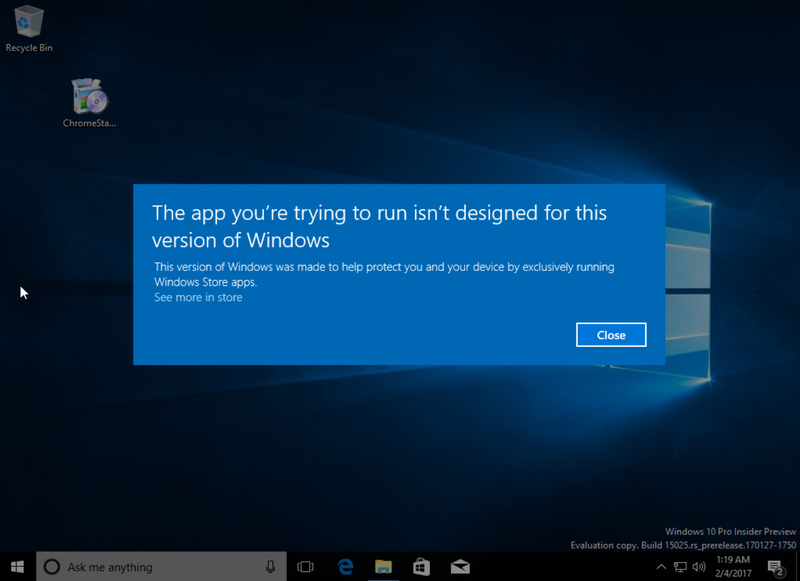 What’s your view of a version of Windows 10 that can only run Windows Store apps?